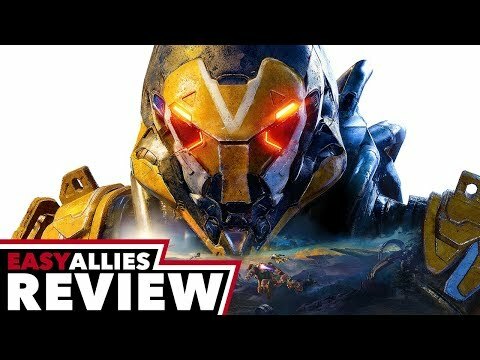 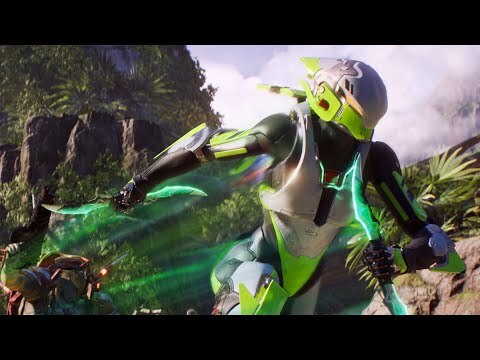 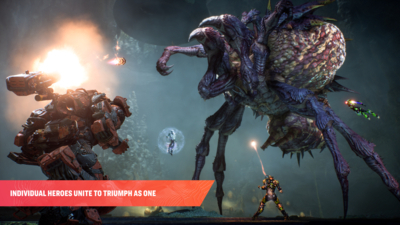 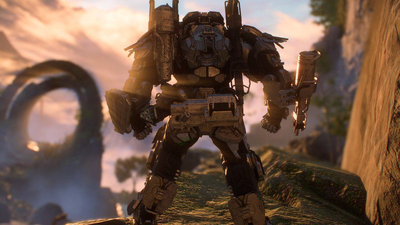 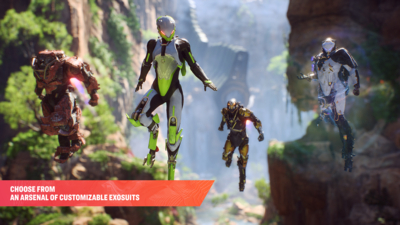 Summary: Flying in Anthem's beautiful world is an exhilarating experience. 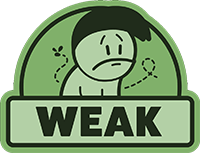 Unfortunately, that's about all there is to it. 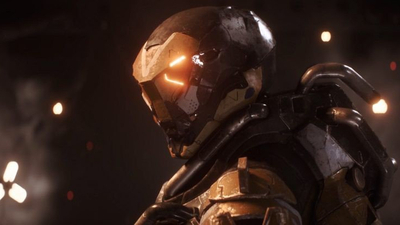 Between repetitive gameplay, unsatisfying endgame, and a dull narrative, Anthem fails to deliver what "looter shooter" fans have come to expect. 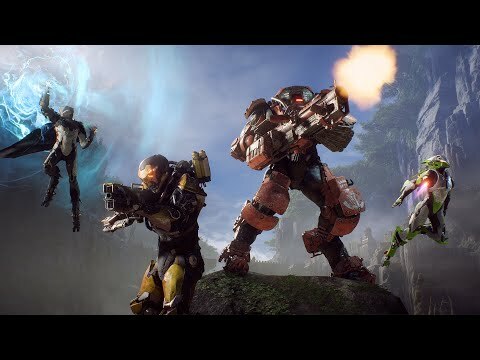 - Choose from an arsenal of customizable Javelin exosuits - armor designed to provide its pilot with incredible offensive and defensive capabilities. 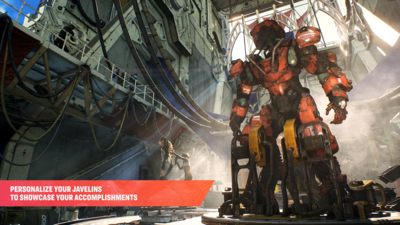 - The Javelin exosuits - and accompanying gear, weapons, and equipment - can be heavily customized and personalized as you rank up and defeat powerful foes. 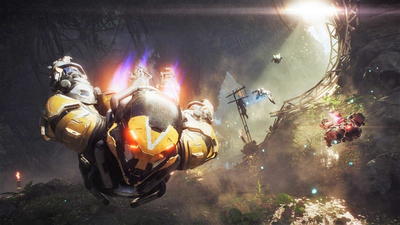 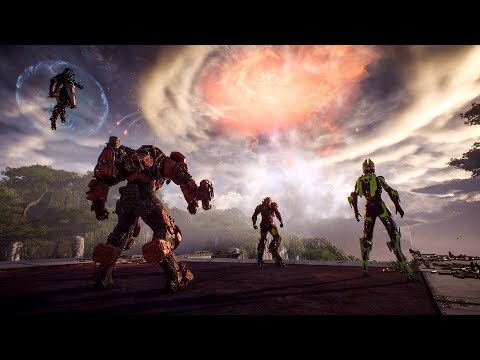 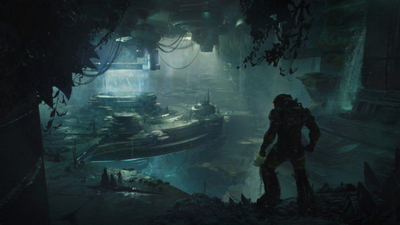 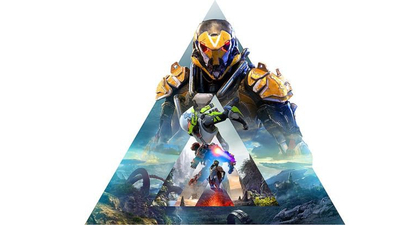 - Anthem's visually spectacular, evolving, and open world features unpredictable conditions, hazards, and enemies. 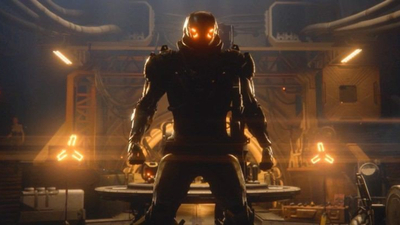 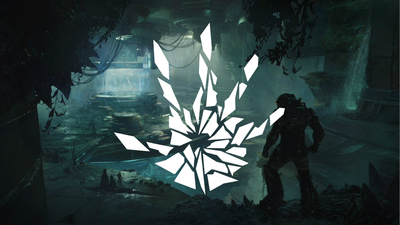 A new survey by Reddit user SyntaxTheGr8 polling over 1,000 players of BioWare's Anthem paints a grim future for the struggling looter-shooter's future. 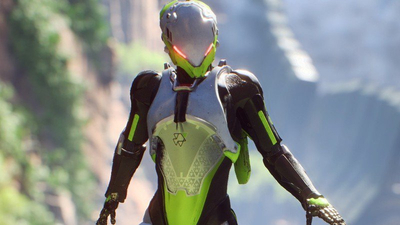 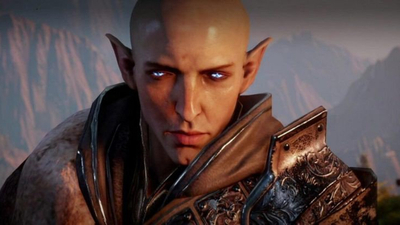 Following Anthem's rough two months since launch, BioWare is looking to hiring a Senior Systems Designer to make sure the game's loot system is fair for players. 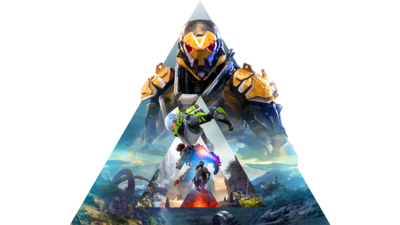 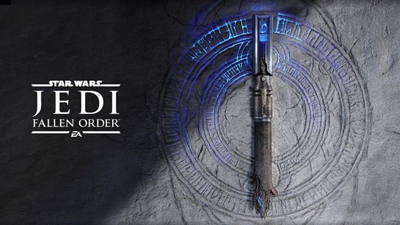 Is it time for game developers to move on from the Frostbite engine?